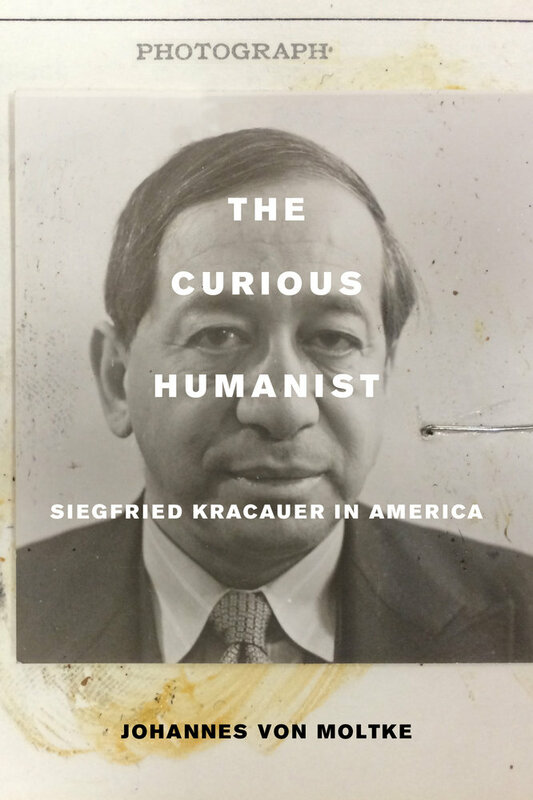 During the Weimar Republic, Siegfried Kracauer established himself as a trenchant theorist of film, culture, and modernity, and he is now considered one of the key thinkers of the twentieth century. When he arrived in Manhattan aboard a crowded refugee ship in 1941, however, he was virtually unknown in the United States and had yet to write his best-known books, From Caligari to Hitler and Theory of Film. Johannes von Moltke details the intricate ways in which the American intellectual and political context shaped Kracauer’s seminal contributions to film studies and shows how, in turn, Kracauer’s American writings helped shape the emergent discipline. Using archival sources and detailed readings, von Moltke asks what it means to consider Kracauer as the New York Intellectual he became in the last quarter century of his life. Adopting a transatlantic perspective on Kracauer’s work, von Moltke demonstrates how he pursued questions in conversation with contemporary critics from Theodor Adorno to Hannah Arendt, from Clement Greenberg to Robert Warshow: questions about the origins of totalitarianism and the authoritarian personality; about high and low culture; about liberalism, democracy, and what it means to be human. From these wide-flung debates, Kracauer’s own voice emerges as that of an incisive cultural critic invested in a humanist understanding of the cinema. Johannes von Moltke is Professor of Screen Arts and Cultures and Professor and Chair of Germanic Languages and Literatures at the University of Michigan. He is the author of No Place Like Home: Locations of Heimat in German Cinema and the editor of two volumes of writings by and about Siegfried Kracauer.